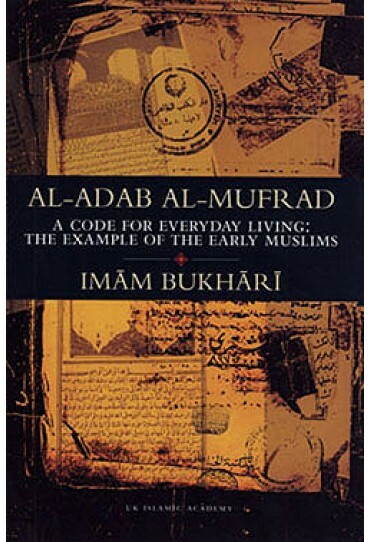 Author: Imam Bukhari. 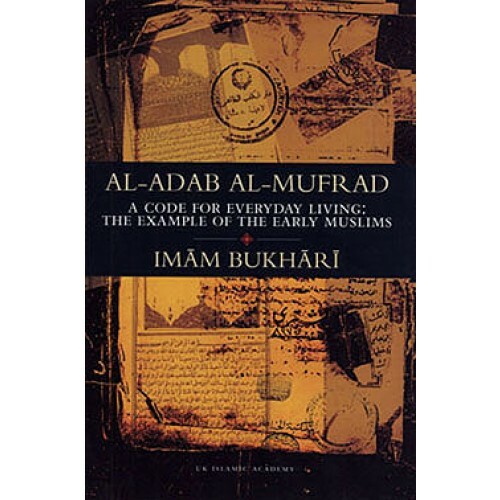 Translated from the original Arabic into English, provides a vivid insight into the moral conduct of the early Muslims in a society led by the perfect character of the Prophet Muhammad, pbuh ('I was only sent to perfect good character.) The Prophet's Companions represent excellent examples of men of vigorous moral stature whose conduct inspired and attracted the masses to the fold of Islam wherever they went during the expansion of Muslim territories, and contrary to the stereotypic portrayal, in the West, of Islam as being spread by the sword. The Prophet's words are as relevant today as they were fourteen hundred years ago.